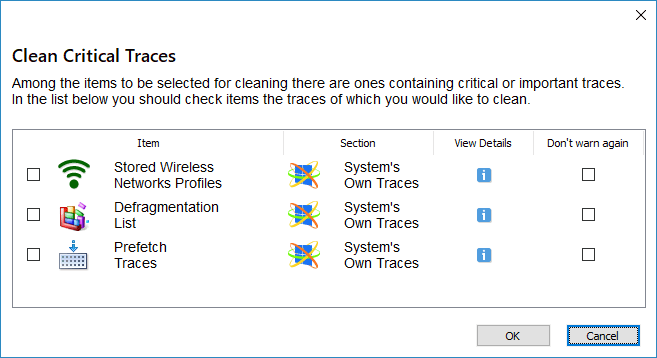 • Select the System's Own Traces tab. The System panel will appear in the right pane. Log files created when your system has installed its components. Double-click a file to view its content. 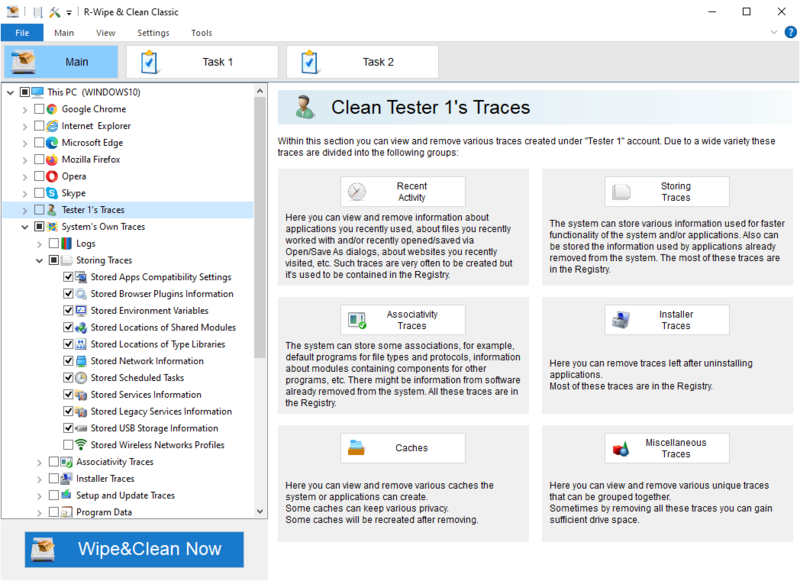 Your system stores detailed information about files which Windows uses to perform very fast search for most frequently used files on the computer . Double-click a file to view its content. Double-click a log to view its content. Various logs created by the Common Language Runtime (CLR) component of the .Net Framework. You my view a log file by double-clicking it. Logs created by various services and programs running under the "Network Service" account. You may view a log file by double-clicking it. 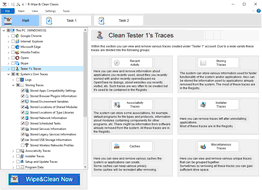 List of programs and services that caused problems to Windows. .